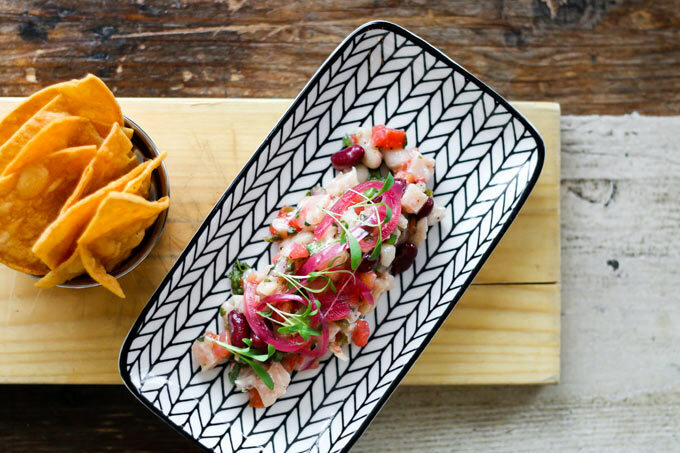 August is filled with delicious food events happening in Vancouver. Check out this list featuring cocktails, seafood boils, beer dinners and more. Pay homage to the quintessential summertime fruit — the succulent citrullus lanatus, a.k.a. 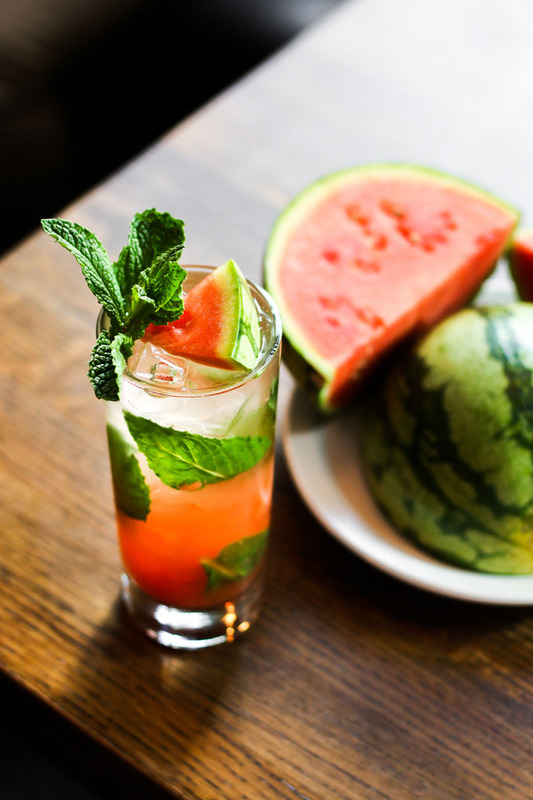 the watermelon — on Friday, August 3 by sipping on watermelon-themed cocktails at Café Medina, Tacofino Hastings, and Wildebeest. As an ideal way to both ‘rind’ up for the weekend and mark the occasion of National Watermelon Day, Café Medina Bar Manager Marc Slingsby-Jones will stir up his Lady Bradford libation (Zubrowka Bison Grass vodka, St. Germain, watermelon, fresh lime and mint) at the brunch hotspot, while Wildebeest will cool things down with its thirst-quenching Afternoon Delight Slushy (premium vodka, Aperol, sweet vermouth, watermelon and lime) and Tacofino Hastings will spice up the taste buds of tequila lovers with its signature Jalapeño Watermelon Margarita. Vancouver Pride Week partygoers can ramp up the feisty and get fierce at Tacofino’s Taco Bar on Friday, August 3 when the Gastown hotspot hosts a Pride Party from 3 to 7 p.m. DJ Gissala will drop the beats and four drag performers will strut their stuff during an event that features Happy Hour food specials until 7 p.m.and the Pride-themed RoSlay Sangria, which mingles rosé, fresh lime juice, El Jimador Blanco, agave nectar and soda with peaches, strawberries, blueberries and mint. 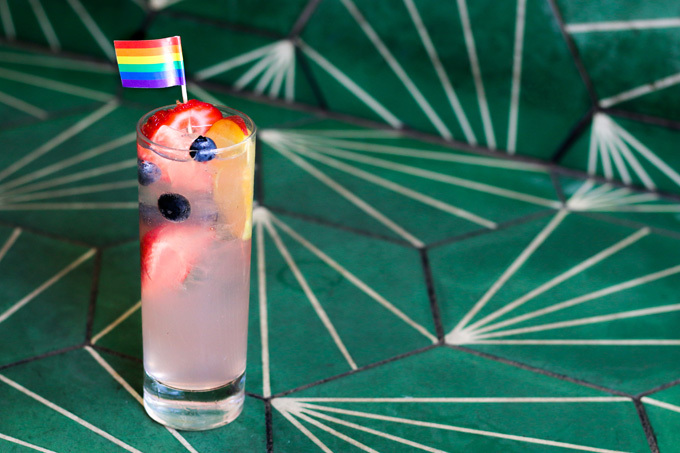 From August 3 through 6, a dollar from each RoSlay ($8) and two dollars from each pitcher ($24) sold will be donated to QMUNITY, a local centre providing support and resources for the LGBTQ/2S community. On Saturday, August 4, restaurants across the country will be creating special dishes and menus in honour of Food Day Canada. 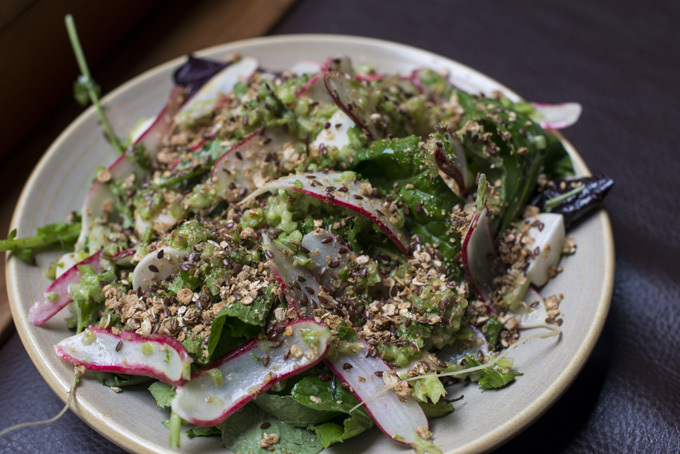 At Wildebeest, Chef Ian McHale will be offering a Sole Food Farms Salad for $16, which features mixed greens from Sole Food Street Farms (an urban agricultural project here in Vancouver), heirloom radish, Hives for Humanity dressing and spiced maple granola. Interestingly, Hives for Humanity has hives located at all Sole Food Farms locations, where the bees help pollinate crops and produce the honey that is used to create the dressing for this special Food Day Canada feature dish. 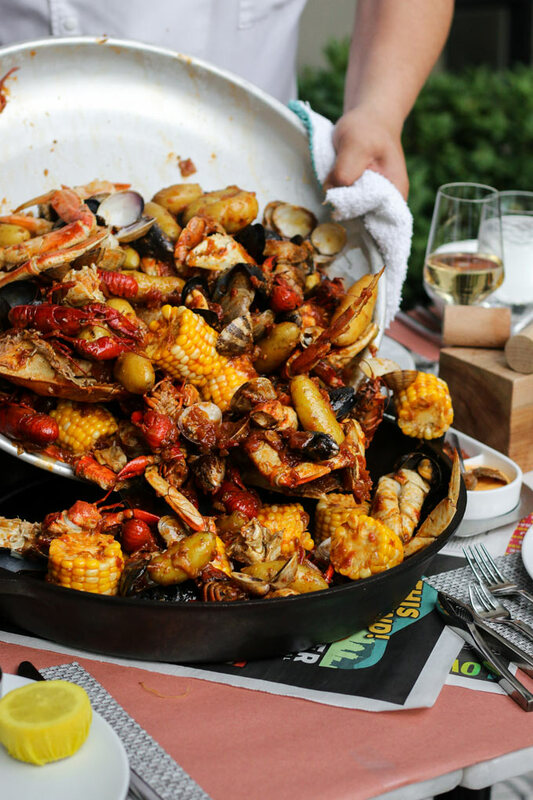 Boulevard Kitchen & Oyster Bar’s popular Sunday Seafood Boil Series continues into August. The weekly dinner series takes place on Boulevard’s picturesque downtown patio, where Executive Chef Roger Ma and his talented culinary team unveil a bounty of fresh-caught seafood that includes jumbo prawns, clams, mussels, lobster and Dungeness crab. Guests are invited to pull up a chair and tuck into a true, East Coast-inspired communal seafood spread piled high on butcher’s paper and served with all the fixings, including Boulevard’s signature bacon cornbread and sweet beignets for dessert. Tickets are $65 per person (plus gratuity, taxes and service fees) and available online via Eventbrite at here. Saturday, August 18 and Saturday, August 25 — The Return of Railtown’s Tailgate Barbecues! 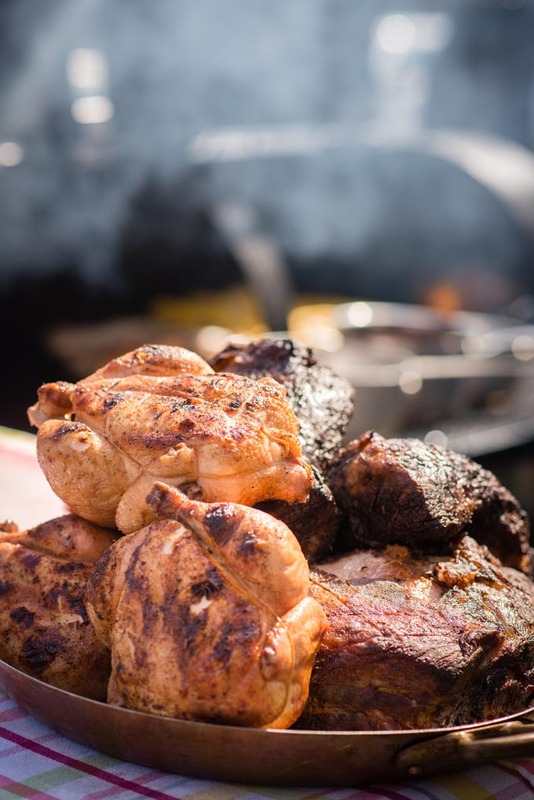 After a two-year hiatus, Railtown Cafe’s wildly popular al-fresco-style Tailgate Barbecue events get back on track with a two-date return engagement on Saturday, August 18 and 25 in the heart of Vancouver’s historic Railtown District. Guests can soak up the sun and tuck into a southern barbecue-styled feast as Railtown Chefs and Co-owners Dan Olson and Tyler Day roll out their custom-built, 12-foot barbecue barrel and serve up slow-smoked brisket, pork shoulder, beer-brined chicken and sausages along with a selection of made-from-scratch sides. Tickets are available for $29 per person (vegetarian option $19) plus tax and available at https://railtowncafe.ca/events/ as well as onsite. All tickets purchased online in advance include a complimentary drink voucher (up to $6 value). 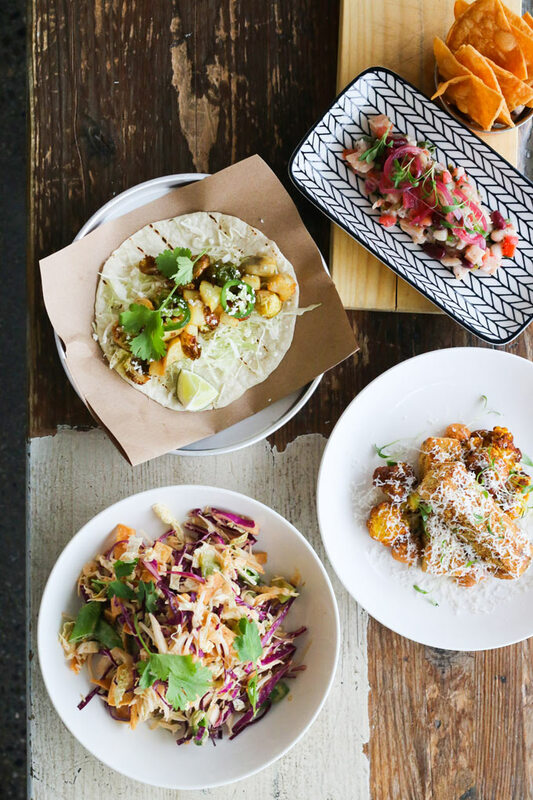 Tacofino’s perennially sold-out collaborative beer dinner series closes out its latest string of events by welcoming Strathcona Brewing Company to its Tacofino Hastings location on Thursday, August 30. The event features a five-course menu custom designed by Tacofino Regional Executive Chef Stefan Hartmann paired with a variety of exclusive beers from the Vancouver craft brewery. Tickets to the final Tacofino Beer Dinner Series event — with seating times offered at 6 and 8:30 p.m. — are available for $50 per person inclusive of taxes, gratuity and ticketing fees via Eventbrite.